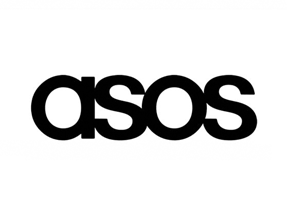 ASOS is one of the world�s largest online fashion and beauty retailers. The website plays host to over 850 different brands including their own, with over 80,000 items on the site at one time. This global giant is British owned and started in 2000. It was one of the first and most successful online only retailers. When it comes to deals and sales ASOS is the place to go. ASOS is renowned for its big sales and offers it not only has on bank holidays but all year round. Also offering its customers and exclusive rewards program where they can be part of further discounts, including free delivery. Their extensive ranges of items include clothes, shoes, accessories and makeup. Get ASOS Bank Holiday Sales Alerts! ASOS Bank Holiday Sales are NOT live yet. Check below for the current ASOS Deals, or enter your email above for a notification.